The Federal Budget is handed down tonight. A new $300 million a year community infrastructure fund and a boost to grants are among the measures local government are hoping to see in tonight’s federal budget. Last year’s budget brought the welcome restoration of indexation to financial assistance grants but local government peaks say councils are still dealing with the shortfall caused by the three-year freeze on base payments. Councils have called on the Federal Government to restore the grants to a level equal to 1 per cent of Commonwealth tax revenue – a level of payment not seen since 1996. “Financial assistance grants have declined and now amount to approximately 0.57 per cent of Commonwealth tax revenue,” says Linda Scott, president of Local Government NSW. 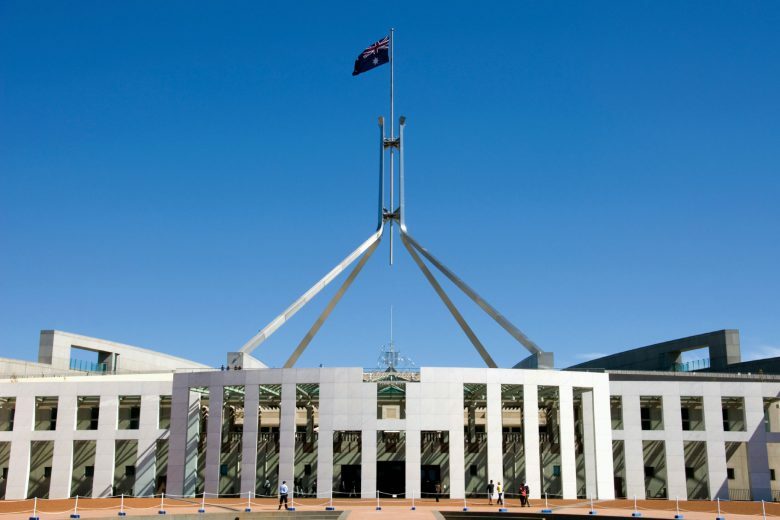 Councils have also called on Canberra to deliver a boost to funding for local infrastructure given the documented maintenance backlog facing councils. In its pre-budget submission the Australian Local Government Association called for a new community infrastructure fund of $300 million per year for four years. Local government has also sought a doubling of the Roads to Recovery funding in the budget, and the establishment of a Local Freight Productivity Investment Plan, funded at $200 million per year for five years, and for the Bridges Renewal Program to be made permanent. “Each of our proposals will boost local economies as well as the national economy by – when considered together – adding more than $9.5 billion to GDP and more than 24,000 new jobs, with most jobs created in the regions,” says ALGA president David O’Loughlin. Elsewhere, yesterday’s confirmation by the Prime Minister and Deputy Prime Minister that the budget will commit $400 million to duplicate the freight rail line from Port Botany to Enfield has been welcomed by logistics groups. The funding commitment was a vital recognition of the central role intermodal terminals will play in modernising urban supply chains, the Australian Logistics Council said yesterday. ALC managing director Michael Kilgariff said the Commonwealth Government should build on last year’s budget investment made in inland rail by supporting dedicated connections to key ports and making freight rail projects eligible for funding support under the National Rail Program. ALC has also urged the government to establish a Freight Strategy and Planning Division within the Department of Infrastructure and a body to gather to gather and analyse data on supply chain performance.